Structural integrity is inherent in the Cambridge Collection where form and function come together naturally. Characterized by square, butcher-block styling, the angular design is contemporary, yet enduring. 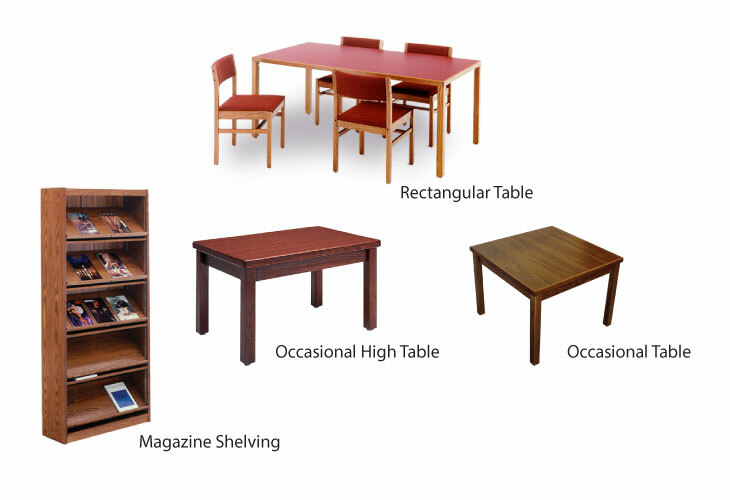 Jointed corners provide not only an alluring quality, but also a well-engineered furniture choice. 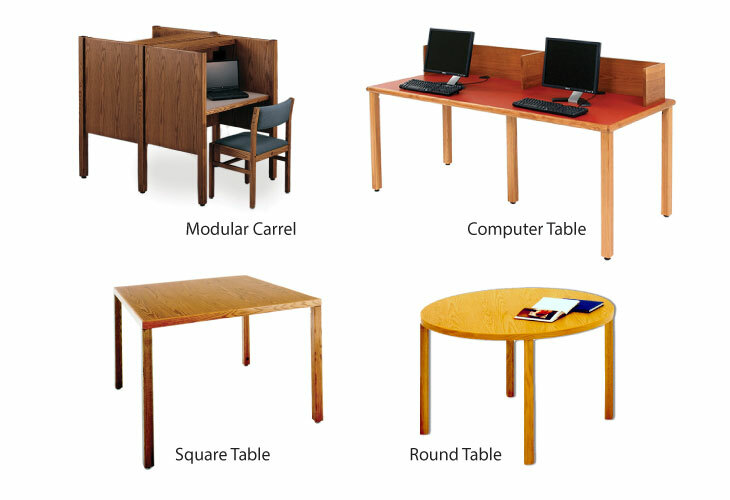 Tables feature a solid wood external band and are available in square, round or rectangular leg-based styles in a full range of sizes. All table tops can be outfitted with aesthetically pleasing concealed	power strips or power fixtures for fixed lighting applications. A hollow leg is available for concealing power cables.